Portag3 has announced that it is appointing Stephan Klee as CFO for Portag3 Ventures. Klee has 15 years of experience as a CFO and chief of staff at various companies in the US, Canada, Europe, and Asia. Klee has 15 years of experience as a CFO and chief of staff at various companies in the US, Canada, Europe, and Asia. He joins Portag3 after serving as CFO of Zenbanx Holding, and remained in an executive capacity after its merger with SoFi, one of the largest US FinTech companies with a $4.4 billion valuation as of October 2017. Klee served as a senior VP at the Bank of Nova Scotia, at ING Direct Canada, where he was CFO and treasurer from 2011 to 2014, and at ING Direct USA, where he served as chief of staff from 2002 to 2011. 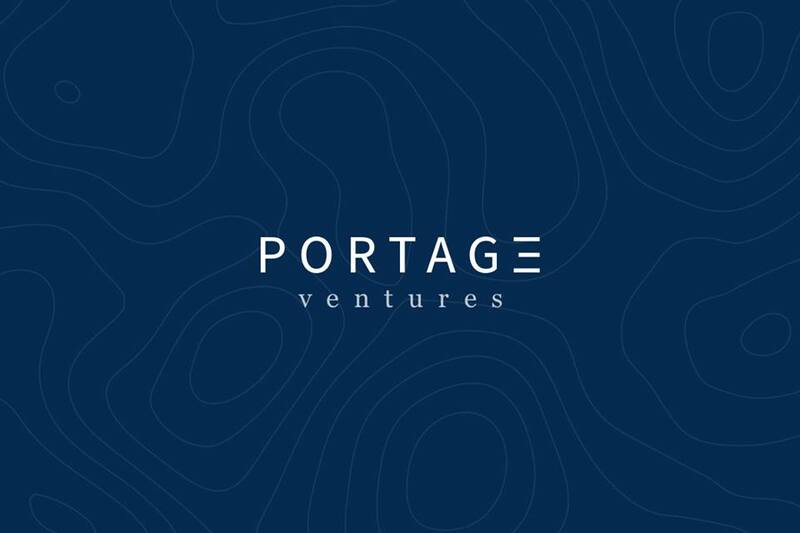 Portag3 Ventures is a FinTech-focused fund investing in early-stage companies, in partnership with Power Financial, IGM Financial, and Great-West Lifeco.